The things to do in Iceland aren’t well known since the country is mostly visited by Europeans instead of Americans & Australians. 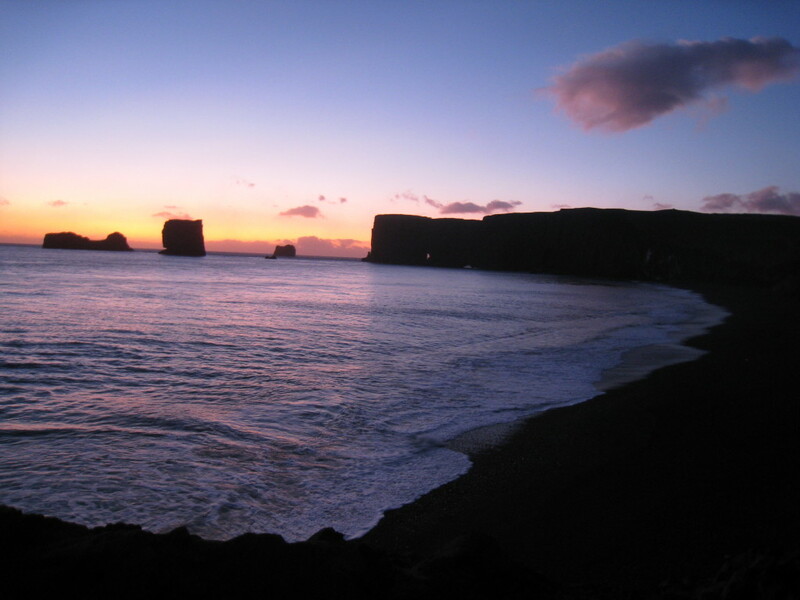 Iceland is a phenomenon that occurs nowhere else in the world. The island sits on top of the North American and Eurasian tectonic plates causing a massive amount of geological activity: volcanic eruptions, earthquakes, and geysers all part of the daily Icelandic life. We were able to see the mid Atlantic Ridge which is the rift between the North American and European tectonic plates. Many travel guides insisted that you visit Iceland after the financial crisis and once people arrived they kept coming becuase of the unique combination of tourist attractions there are in the country. 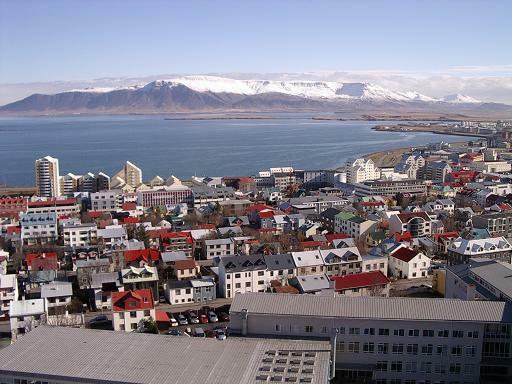 While the Icelandic currency (the Kronar) has started to recover you can still find some deals here and there. A spectacle that can only be witnessed in the winter months, be sure to arrive between the months of September and March (those two months are actually best). There is nothing in the world like it, definitely a must see in your lifetime. This is an one of the Iceland tourist attractions that cannot be missed. 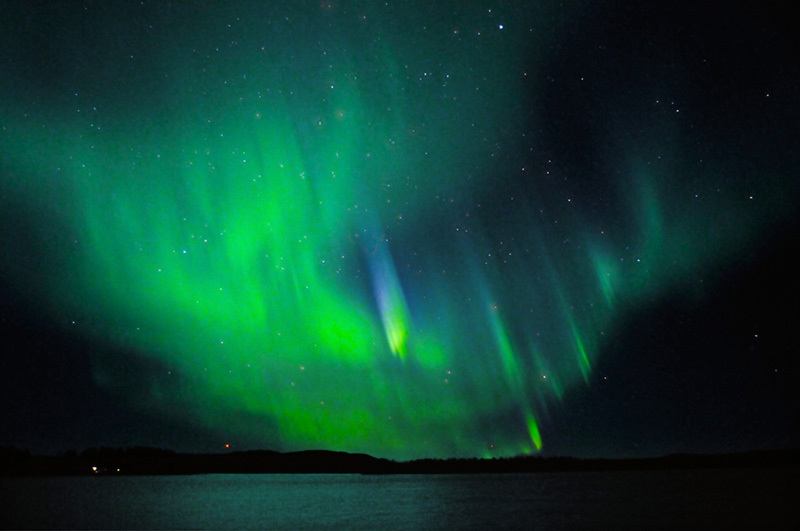 While the northern lights can be seen throughout the entire hemisphere, most tourists visit Alaska, Iceland, and the Nordic countries in Europe to see the northern lights. Once you visit you will certainly want to return for more disgusting sea creatures. I wouldn’t recommend living overseas in Iceland as living in Iceland is extremely expensive, remember that it’s part of Europe. You can walk on glaciers, see glacier pools, climb underneath glaciers, trek them, whatch the ice change color when you… (sorry didn’t mean to say that one out loud). The most popular are Jokulsarlon Glacier Lagoon and Jokulfirdir Glacier Fjord. Many tour operators even take you to the retreating glaciers around Iceland as well. This is one of the Iceland activities that you will rarely experience anywhere else in the world. 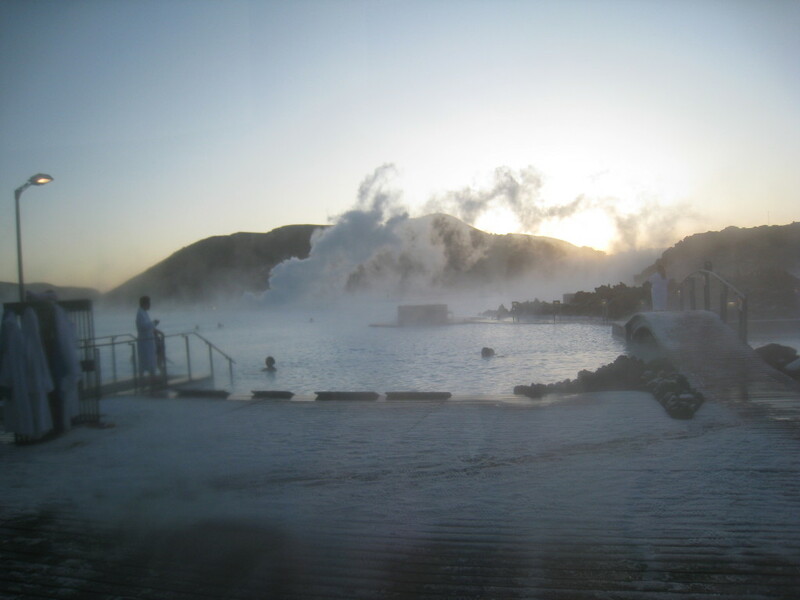 I’ve shared many stories about geysers in my travel blog and Iceland definitely has a very interesting set of geysers as they are found all throughout the country! You have water in all its forms; ice, geysers, and ravenous waterfalls. Click here for a video of me surfing in Iceland. The terrain of lava fields will engulf your imagination. You are also able to see the splitting of two continents as the Mid-Atlantic trench is ripping the island of Iceland apart. Being part of Europe, it’s extremely easy to get around Iceland. Public transportation is available and everything is within walking distance. The locals speak fluent English (not the “I kinda understand but not really English”) so you are even able to engage in local culture.